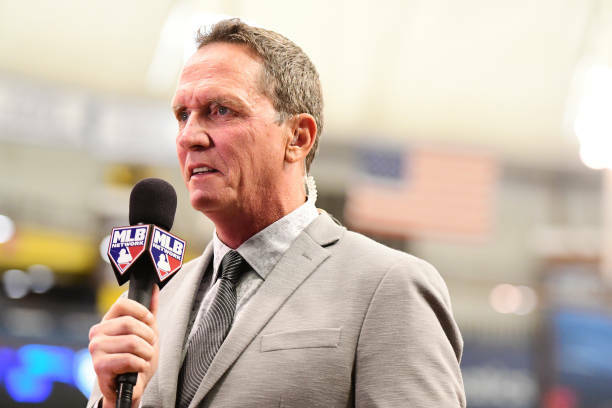 While the Yankees brass continues to mull over which starting pitcher is most deserving and equipped for a date with the Oakland Athletics in the AL Wild Card game next Wednesday, David Cone has already drawn his conclusion. He trusts his intuition. 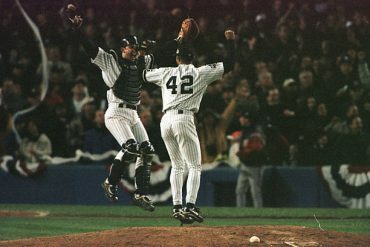 The former major league pitcher and current YES Network analyst turned savant doesn’t believe New York’s decision between J.A. Happ, Luis Severino, and Masahiro Tanaka for the one-game playoff is all that complex. Only one of these starters possesses the tools and arsenal fit for this postseason stage. And by nature, Cone’s rationale is akin to what Ferris Bueller once said during that famous day off from school. 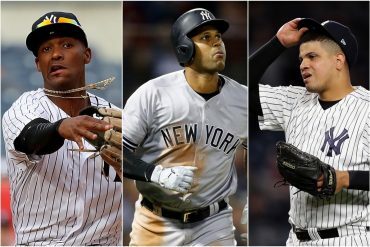 “For me, you can make an argument for three of those guys, but I use the analogy that Luis Severino is a Ferrari in your garage,” Cone recently told The Athletic. “Are you really gonna leave the Ferrari in your garage on the day of the car show? Do the Yankees harbor Cone’s feelings about Severino? 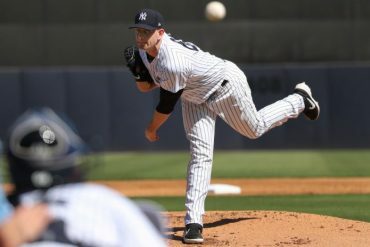 However, based on the team’s announced rotation of Happ (Friday, Game 160), Lance Lynn (Saturday, Game 161), and Severino (Sunday, Game 162) for their final regular season series against the Red Sox at Fenway Park, it sure looks as though Happ will be called upon to pitch the do-or-die game on Wednesday. Even on a short leash, Happ will be available on normal four-days rest, while Severino would have just two days to recover and prepare. It’s possible the Yankees could place Severino on a pitch count Sunday in order to keep him in the wild card conversation, but even that action is contingent upon the team’s ability to secure home field advantage in the next two days. At the moment, the odds are in the Yankees’ favor to do so, as they own a two-game lead over the Athletics in the standings. 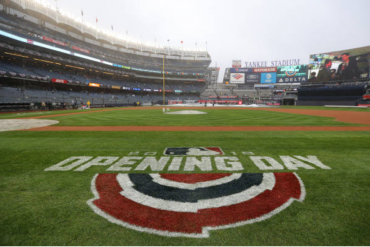 So, a win on Friday or Saturday would guarantee Yankee Stadium as the host of the one-game playoff for a second consecutive year. 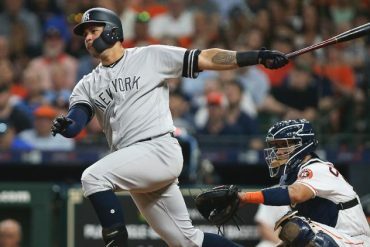 “I would say we are going to pour everything into the wild-card game and what we think gives us the best chance,’’ Yankees’ manager Aaron Boone recently told the New York Post. 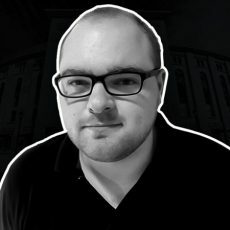 “Again, we feel like in a lot of ways we are dealing with a few different really good options that whoever doesn’t [start the wild card] makes sense going into the next series. We are going to do the best we can to determine what path we like the best going into that Wednesday game. 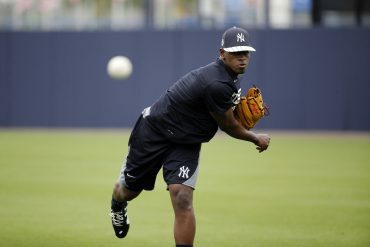 Severino, who retired only one batter in last season’s wild card game against the Twins, has uniquely experienced the ebbs and flows to a baseball season in 2018. In his first 18 starts, he went 16-2 with a 1.98 ERA, which made him a midseason All-Star and front runner for AL Cy Young honors. But in his 12 starts after the All-Star break, Severino owns a 5-6 record, 5.57 ERA, and .291 batting average-against. To his credit, he has turned things around of late, pitching to a 2.04 ERA over his last three outings. The AL Wild Card game will take place on October 3, with first pitch time yet to be determined.